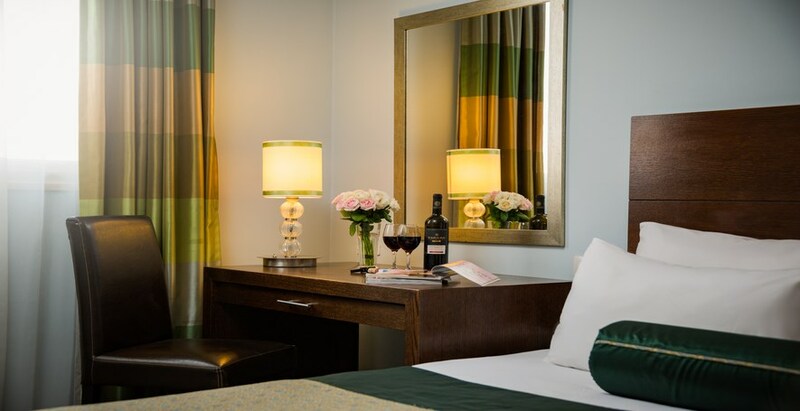 Hotel Prima Royale, inspired by the artists, writers, poets, and musicians of the Capital City, is a Jerusalem hotel designed to immerse guests within the city’s creativity. Located close to all significant Jerusalem sites and cultural attractions, but quietly tucked away between the residential streets of the city’s elegant Talbiya neighborhood. We provide FREE Wi-Fi access throughout the hotel. If you’re seeking to experience local creativity, look no further. 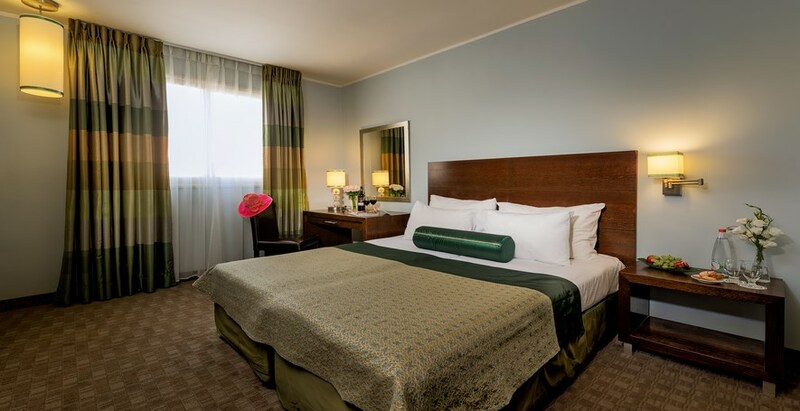 Our 133-room hotel in Jerusalem is located in the quaint neighborhood of Talbiyeh, moments away from premier cultural institutions and the historical Old City. 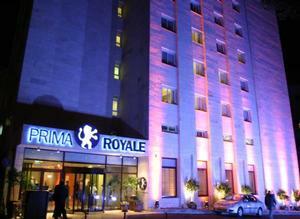 Upon arrival to Prima Royale Jerusalem you will enjoy modern décor enhanced by a palette of deep colors, making for a sophisticated design. Wherever you turn at Prima Royale Jerusalem, you will discover artwork of contemporary local artists beckoning you to immerse yourself in all that Jerusalem has to offer. At our hotel in Jerusalem, we invite you to enjoy, live world music in our lobby “Salon”, kabbalat Shabbat with a cocktail, and a lush daily breakfast buffet served with champagne as a classical pianist plays in the background. 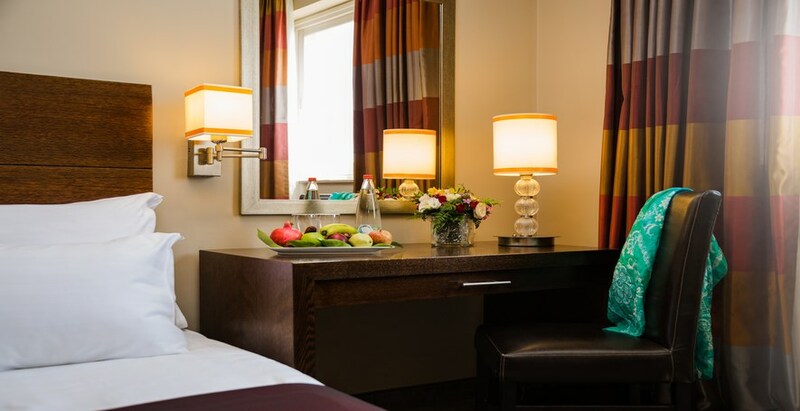 Here at our hotel in Jerusalem, cultural experience and relaxation is taken to a new level. Take time out from exploring Jerusalem galleries and museums to enjoy a wonderful cocktail in our new open-air rooftop lounge. Once you discover our 360 view of Jerusalem, you will have a hard time leaving before sunset. Better yet, book a massage at our spa and then head to our rooftop for an evening cocktail. Relax, take it all in, and experience Jerusalem’s through its endless creativity.